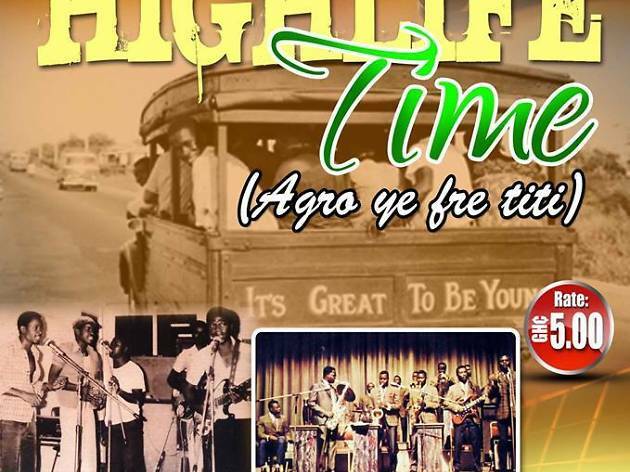 Monthly Highlife music night held at the National Theatre (Folksplace) for music lovers of all sorts, but particularly for anyone with a passion for Highlife. Enjoy those horns and guitars. 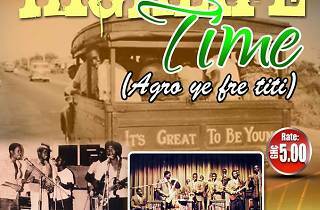 Featuring the Ghana Prisons Band.